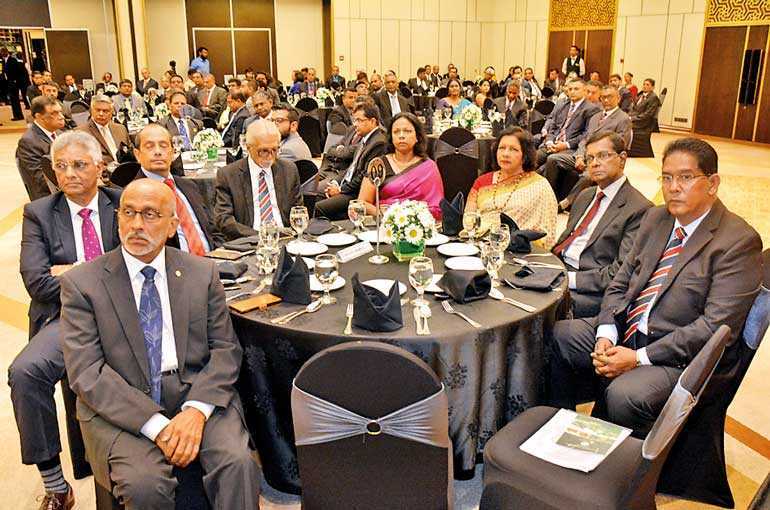 The Planters’ Association of Ceylon (PA) last week emphasised that the failure to keep to the spirit of the agreement reached between Government and the Regional Plantation Companies (RPCs) at the time of privatisation, with many ad-hoc decisions taken in between, had undermined confidence in each other, which may impact adversely in future. Addressing the 164th Annual General Meeting of PA Chairman Sunil Poholiyedda underscored the issues pertaining to the industry, calling for consistent policies and immediate action taken to protect the local growers. In terms of tea industry Poholiyedda pointed out that unless glyphosate was made available to the growers, Japan might very soon lose the confidence they have in Ceylon Tea and convert into other origins for their purchases. 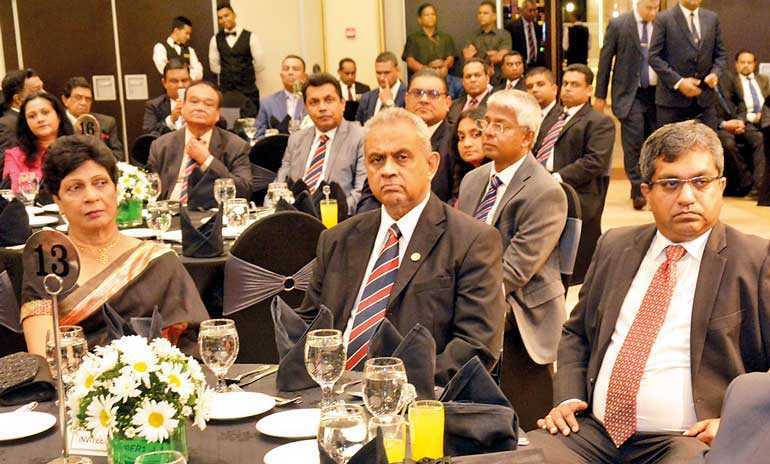 Despite Plantation Industries Minister Navin Dissanayake making all efforts to have the ban on glyphosate lifted for specific use in tea and rubber plantation, the importation of the weedicide is being handled by Ceylon Petroleum Corporation (CPC). Thereby he said that they were yet to receive the first consignment. “We do hope this will be resolved by mid this month to avoid any further issues with regard to exports in future,” he added. He said although companies agreed not to use MCPA since early this year, the duration of the trace elements of this chemical remaining in the tea after spraying it was still to be found. In addition, he said Sri Lanka was faced with many trade issues particularly with Turkey and other export destinations where trade sanctions were affecting the low grown leafy tea market. Although tea prices improved to a record high level of Rs. 600 to Rs. 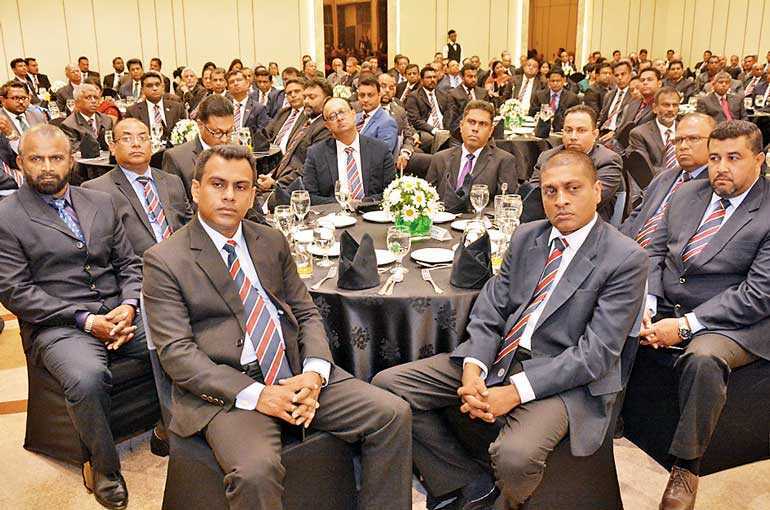 700 per kilo during the past year, Poholiyedda noted that over the later part of last financial year the prices had started to decline and now stood at an overall average of Rs. 550 per kilogram. Highlighting that RPCs concentrate as an agri business on covering all crops, he underpinned the importance of having a crop balance insisting that was the main reason for the provisions made in the articles at the time of privatisation, giving the companies a free hand where diversification was concerned. Poholiyadde said attending a meeting at the Presidential Secretariat last week to discuss a strategic planning process for tea industry, he pointed out that it was mainly the fast-diminishing extents due to acquisitions of highly-productive tea lands that was seriously affecting the industry. “We have a serious issue in protecting the current high-yielding tea land. All acquisitions are focused on these areas especially for housing and urbanisation, which has a drastic impact on our production. Many companies invested in planting timber for fuel wood, but currently with the ban of felling over 5,000 feet elevation, companies are unable to harvest the fuel wood available, but to transport from the low country areas at a considerable cost,” he claimed. Pointing out worker shortage and the migration of workers as other issues in tea industry, he commended efforts of companies taken to mechanise. According to him some firms have undertaken trials with drones for spraying while many have implemented mechanisation of harvesting, pruning and other agricultural practices such as draining. “Today, mechanisation is inevitable and the faster we move in that direction would be best for the industry,” Poholiyadde stressed. Noting production in rubber had shown marginal increase but was way below compared to the production recorded five years, to recoup this deficit he suggested the only alternative would be to move into non-traditional areas and urged the companies interested too should be allocated with lands in such areas to expand the rubber cultivation. “The main cause for this decline has been the diminishing extents of rubber land and the climate change which has had adverse impact harvesting with more rainfall being experienced in the traditional growing areas,” he added. As most rubber manufacturers have their factories in the BOI zones, he pointed out that they had the facility of importing raw material on a duty free basis, while the prices at the local auction too get affected as Sri Lanka was not competitive in the world market prices for natural rubber. He opined adequate measures had been taken by the authorities concerned in terms of controls on duty-free rubber imports to protect the local grower. With regard to the oil palm industry, he said there were many obstacles in proceeding with the cultivation of the crops with only 11,000 hectares been reached from the 20,000 hectares approved by the Government. “Since of late, all seed importation for oil palm is done through the Coconut Research Institute (CRI). Having imported the seeds following the Government procedure and raising the planting material, we are in a totally unfortunate situation where companies have seedlings worth Rs. 450 million in the nurseries, but are unable to plant them due to a ban imposed by the Government,” he emphasised. Poholiyadde charged that even for oil palm the authorities were not following many scientific based evidence, but only due to public agitation. “It has come to a crucial point where there is no solution, but to put out these available plants with the north-east monsoon rains. Otherwise, the companies will have no alternative but to discard the plants,” he pointed out. He noted that the PA had raised the question as to who would be responsible for the loss in the end. 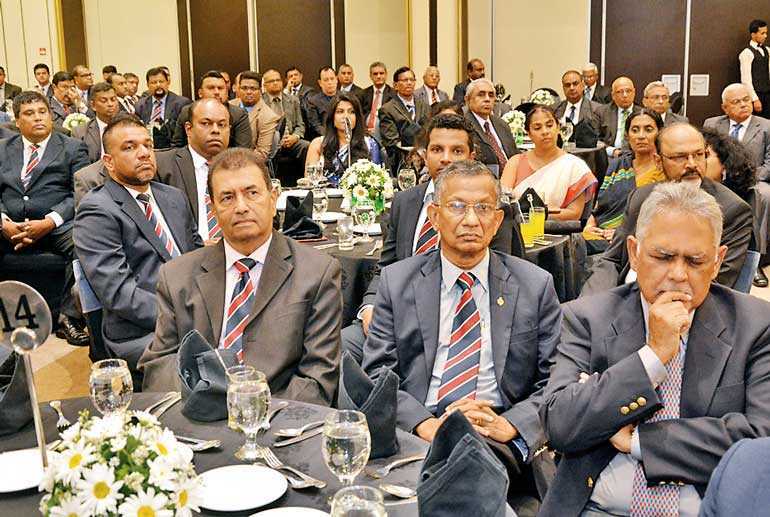 “We are aware of the steps taken by the Minister and his officials to implement the program of planting up to 20,000 hectares and are hopeful that Minister Dissanayake will succeed, which will be of national interest besides being of great financial relief to the companies concerned,” he added. Amongst other issues, he said ad-hoc acquisition of plantation lands was a critical problem. “We has an instance where a complete estate consisting of over 500 hectares was taken over from a RPC. Unfortunately, many months haves passed since this land was taken over, but it still hasn’t been put to use for the purpose indicated for acquisition, while the benefit is being enjoyed by the other organisation,” he said.